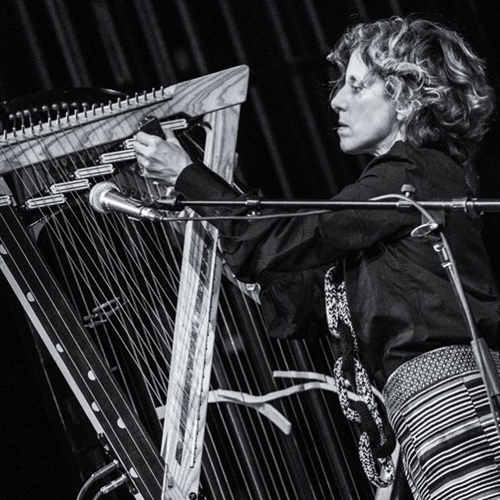 The most obvious tangent between the musical worlds of the harpist Zeena Parkins and the drummer Brian Chase is their connection to the pop/rock spectrum: she has worked and recorded with the singer Björk, while he was a member of the indie rock group Yeah Yeah Yeahs. But far more unites them, given that both are recognised for their work in experimental music. As a duo, what they do is to invest all of this intensity in disquieting pieces that number written music and improvisation.